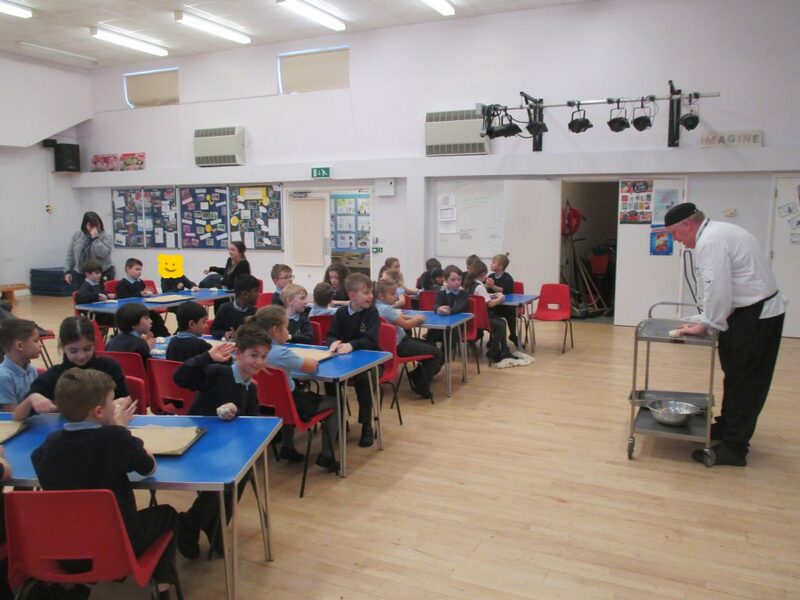 This week, Jamie and Caroline from Caterlink visited Year 3! 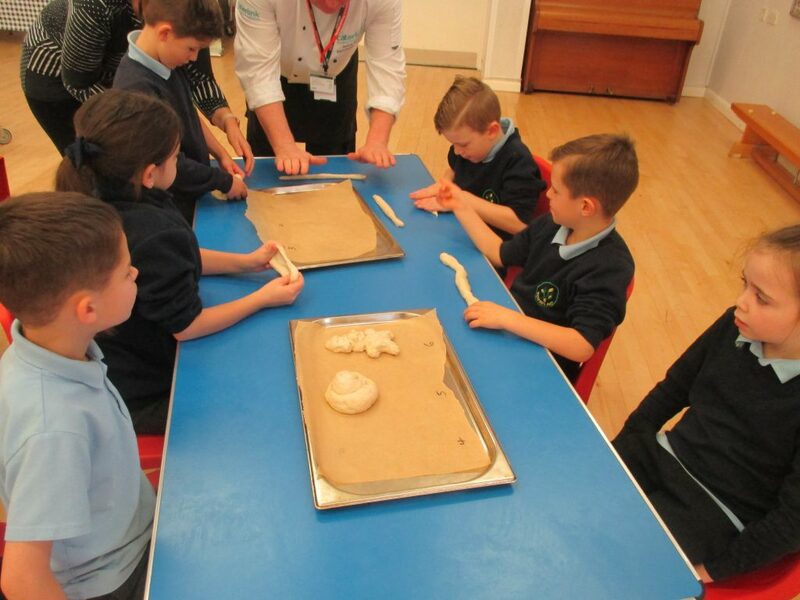 We spoke about the different types of bread and where they originate from. 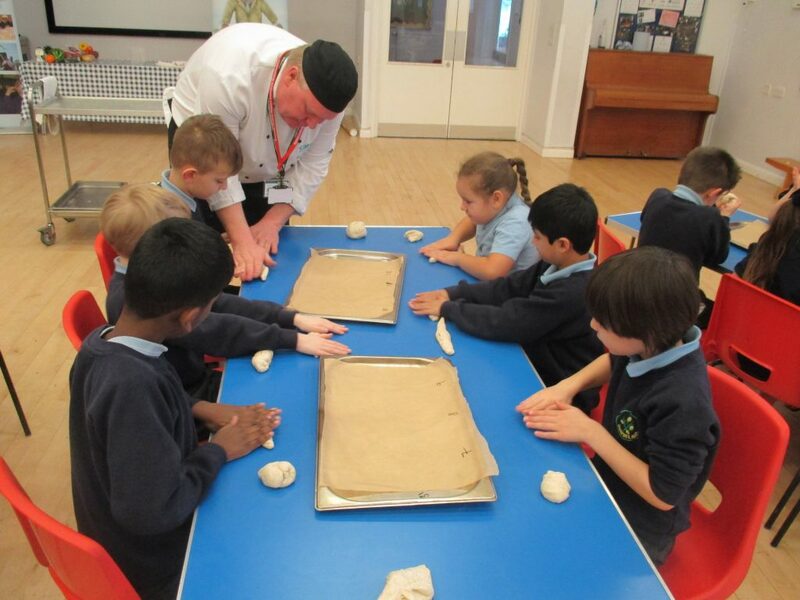 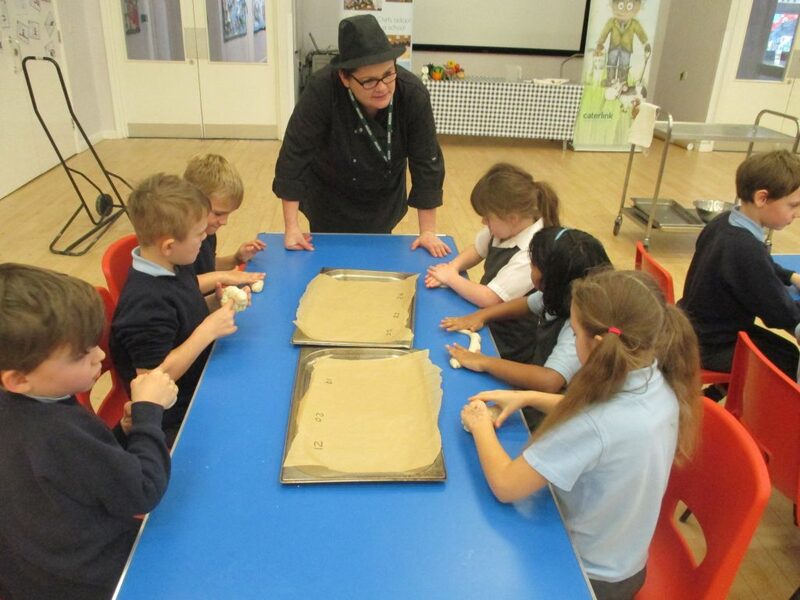 We then made our own bread, which we tried with our parents!